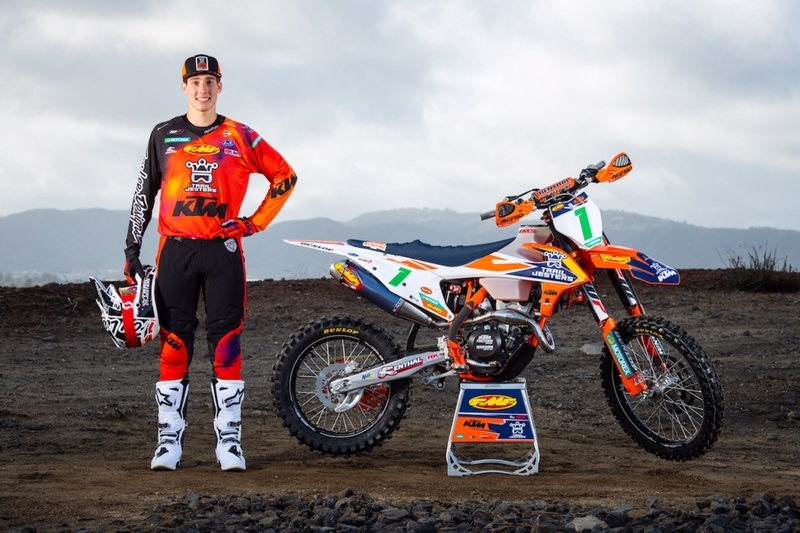 Trail Jesters KTM Racing is pleased to introduce our 2019 roster of professional, amateur and youth riders that will compete at the regional, national and international level. This season we will field an expanded three professional rider roster. Ben Kelley returns for his sixth year as a member of Trail Jesters KTM Racing. 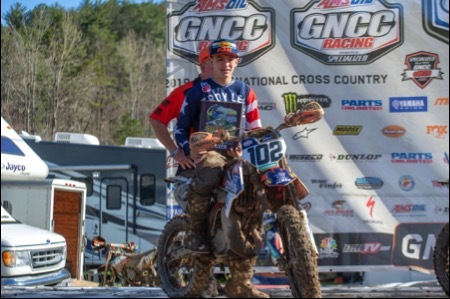 Ben is the 2018 Grand National Cross Country XC2 250 Pro champion and a solid 5th in the overall GNCC standings for the year. 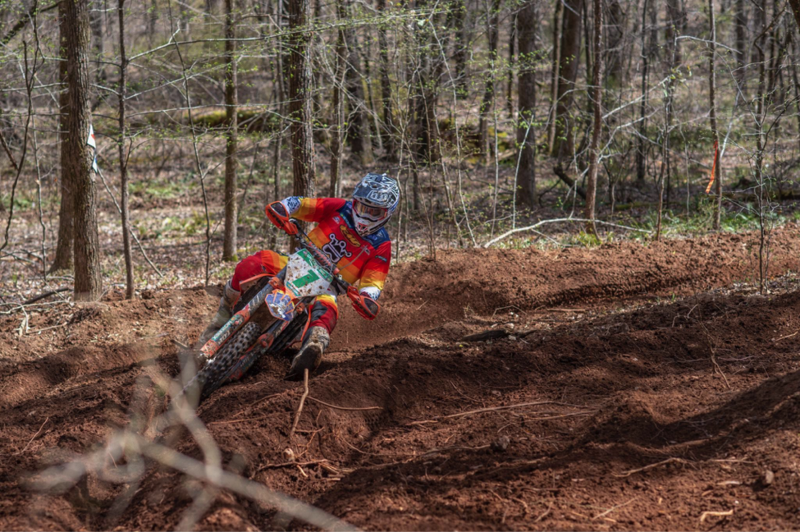 In his rookie year running the AMA National Enduro series Ben finished an impressive 4th overall. 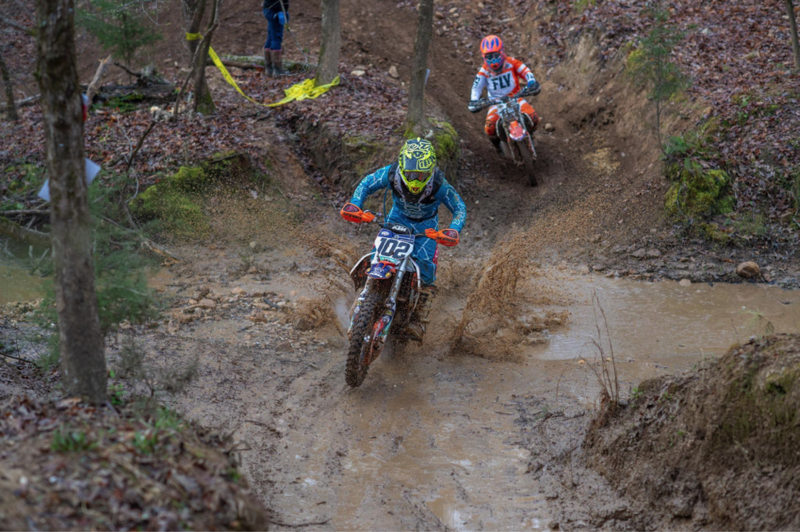 Ben claimed the AMA Pennsylvania State Extreme Enduro championship by winning “Tough like RORR” becoming the first ever repeat winner of the event. Ben was a member of the AMA U.S. ISDE Junior World Trophy Team that finished second at Six Days in Chile. 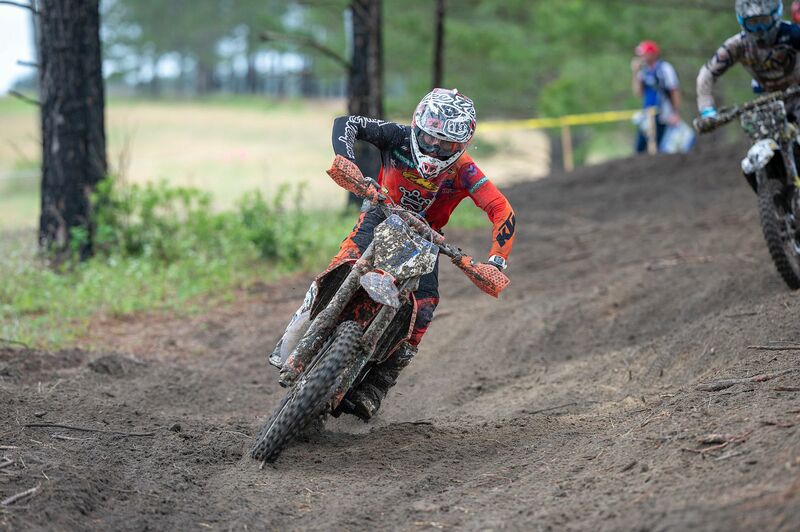 For 2019 Ben will defend his GNCC title racing a factory prepared KTM 250 XC-F in the XC2 250 Pro class and will return to New England to contest the JDay Offload GP series in Pro class. 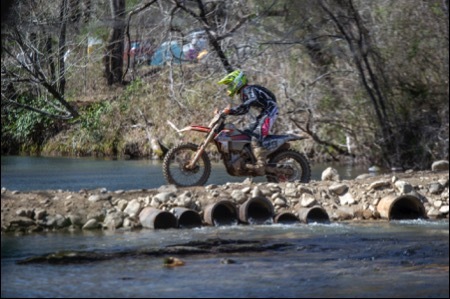 Kelley will compete in select Extreme Enduros (Tough like RORR and Tennessee Knockout) aboard a KTM 300 XC-W TPI. 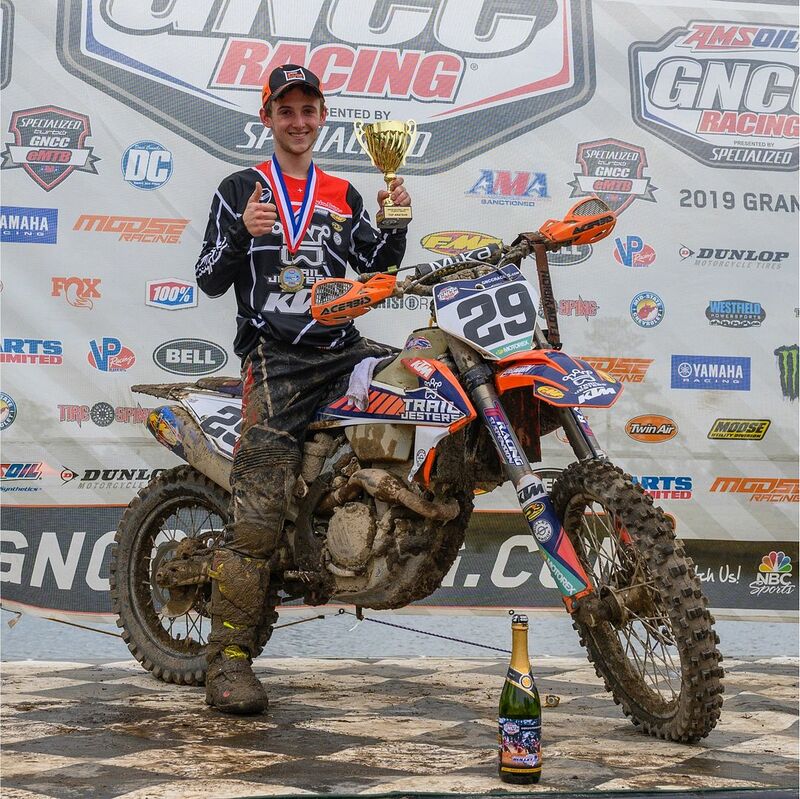 Jesse Ansley joins the team coming off a stellar year winning the GNCC XC3 125 Pro/Am championship and the AMA National Enduro AA class championship. Jesse is a multi time national champion at many levels of youth and amateur racing. Jesse will ride a KTM 125 SX as he looks to defend his GNCC XC3 125 Pro/Am title and will also go after the Full Gas Sprint Enduro Pro2 championship in 2019. Johnny Girroir joins the team coming off his rookie GNCC series year where he landed two XC2 podiums in 2018. For 2019 Girroir will race a KTM 250 XC-F in the GNCC XC2 250 Pro class. Johnny will also race a 450 XC-F in the IXCR series Pro class. Johnny will race under the MCS/Trail Jesters/KTM Racing banner. The collaboration of Rod Marshall’s MCS team and Trail Jesters brings together proven rider management and resources in support of this rising star in offroad racing. The 2019 Trail Jesters KTM Racing team will have a four-rider amateur and youth roster. All riders are New England stand outs. Taylor Johnston returns for her fourth year as a member of Trail Jesters KTM Racing. In 2018 Taylor was the runner up in her first year racing the JDay Offroad GP Women’s series. 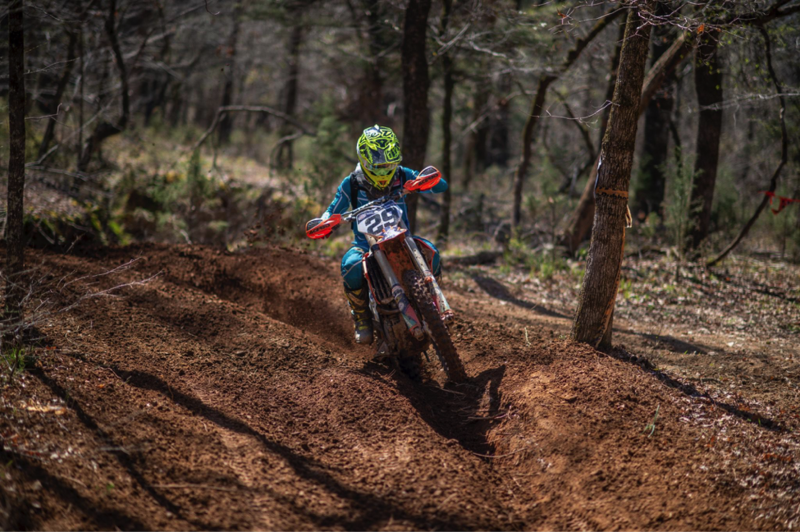 In her first ever extreme enduro event Taylor emerged as the 2018 “Tough like RORR” Women’s Champion. Taylor was the 2016 & 2017 JDay Offroad Sprint Enduro Women’s Champion and in the past wrote herself into New England record books becoming the first women ever to earn promotion to B class in NETRA Hare Scrambles. Taylor will ride a 250 XC-W TPI in JDay Offroad GP and other select events. 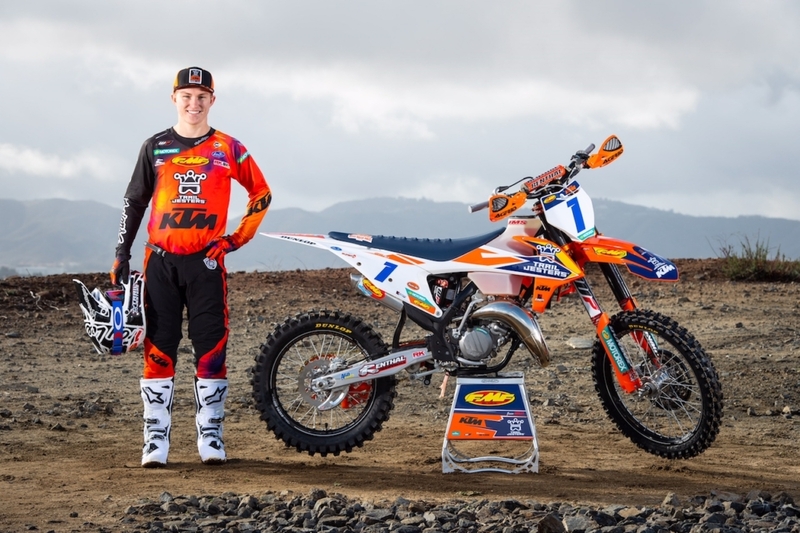 Simon Johnson returns for his third year as a member of Trail Jesters KTM Racing. In his rookie year running at the national level in the GNCC series Simon took 3rd place 250A class and 29th overall. Simon also landed on the Amateur overall podium twice in 2018. Simon will ride a KTM 250 XC-F in GNCC 250A and select NETRA and ECEA events. 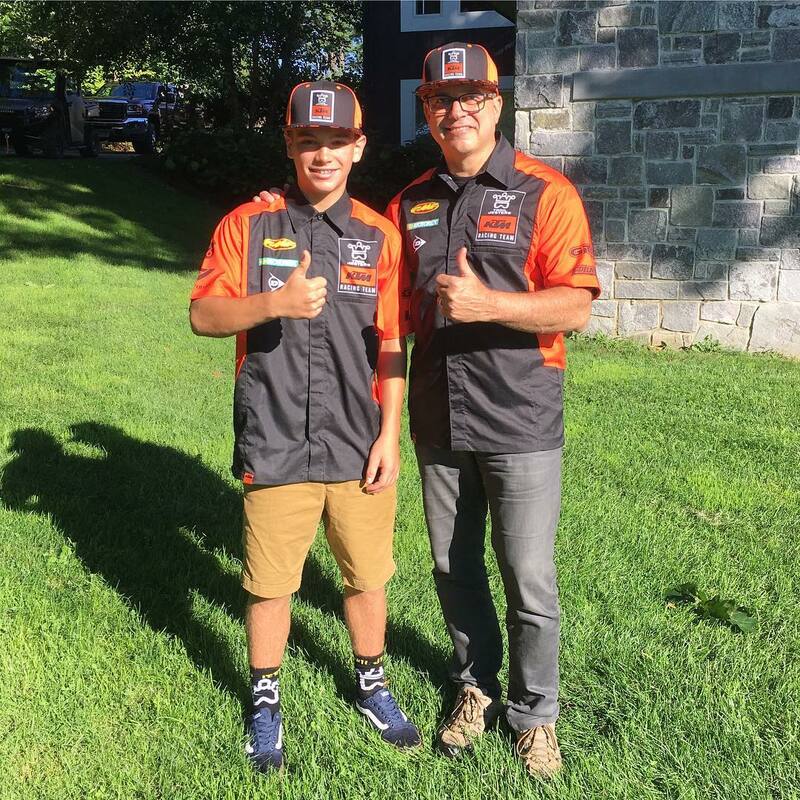 Owen Giese returns for his third year as a member of Trail Jesters KTM Racing. 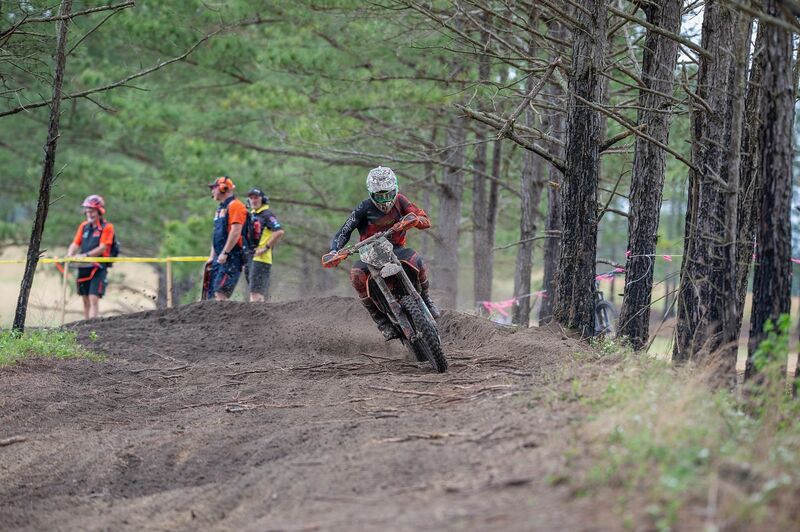 Owen placed fifth in 2018 GNCC 250A and 34th overall. Owen is product of the NETRA offroad community and is now looking to make his mark at the national level. 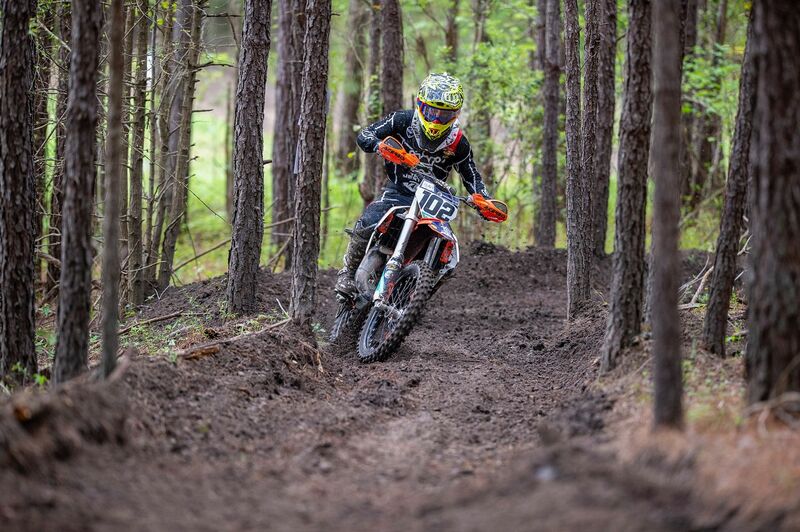 Owen will ride a KTM 250 XC-F in GNCC 250A and NETRA Hare Scrambles series. Brayden Nolette joins the team coming off a three championship year winning the 2018 ECEA Super Mini Hare Scramble Championship, ECEA Schoolboy1 Hare Scramble Championship and ECEA Super Mini Sprint Enduro Championship. In the past Brayden has won NETRA and ECEA championships at several levels of youth racing. He was the 2017 ECEA Horizon Award winner. For 2019 Trail Jesters KTM Racing is expanding into the GNCC Youth national championship chase with the addition of Brayden riding a KTM 105 SX in the YXC1 class. 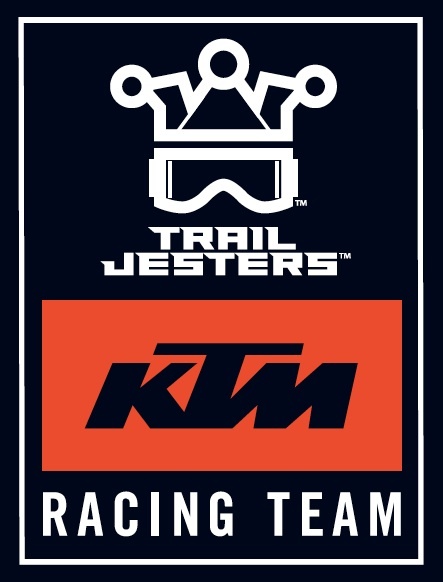 About: Trail Jesters Racing is a KTM factory support team. We have professional, amateur and youth offroad riders competing at the regional, national and international level in many formats of offroad racing. 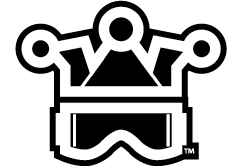 The Trail Jesters Racing team was established in January 2014. 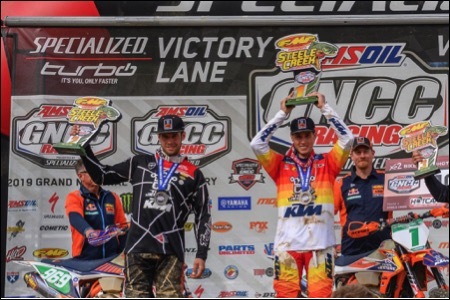 Ben Kelley 2018 GNCC XC2 250 Pro champion. Jesse Ansley 2018 GNCC XC3 125 Pro/Am champion.